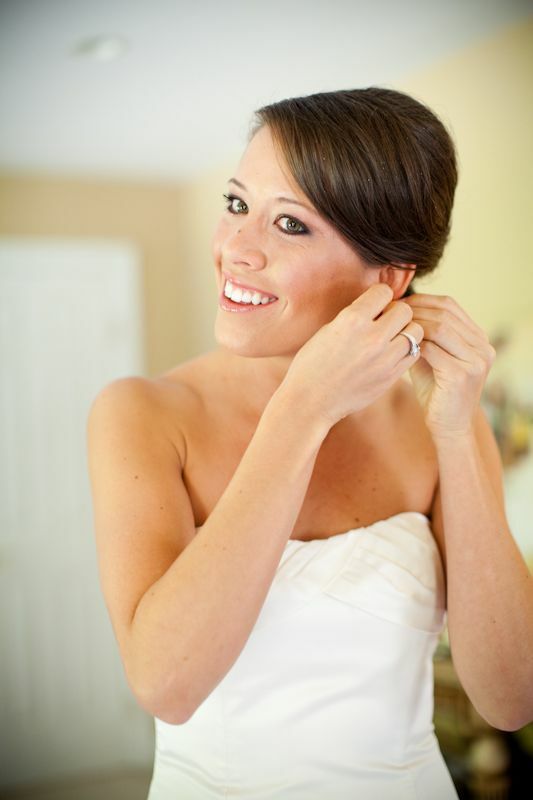 This is my beautiful bride Allie, she married last fall at Lansdowne Resort. 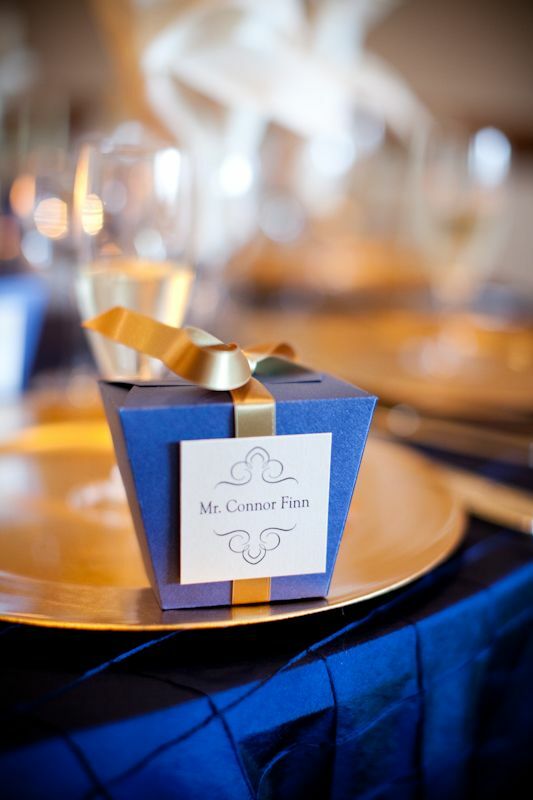 Her Loudoun County resort wedding was captured by the totally remarkable Genevieve Leiper. 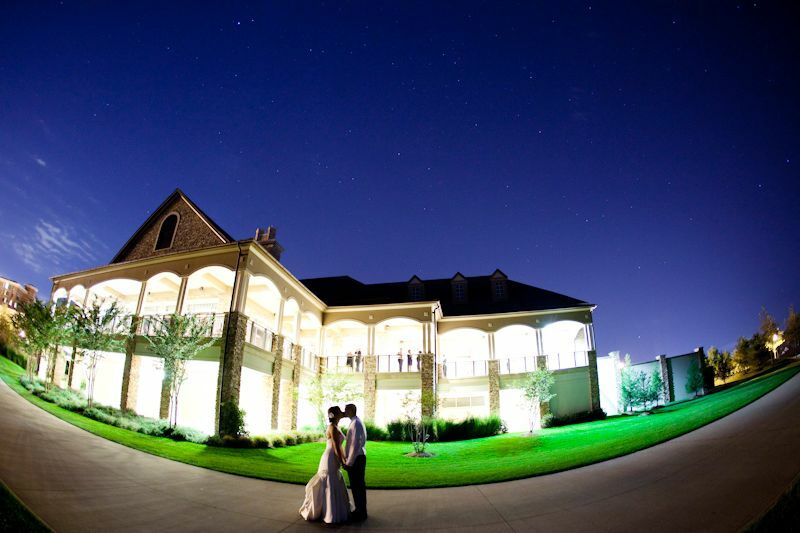 Allie's wedding was totally stunning and I was grateful that I was working with a talented photographer, getting images of the day is crucial for me. 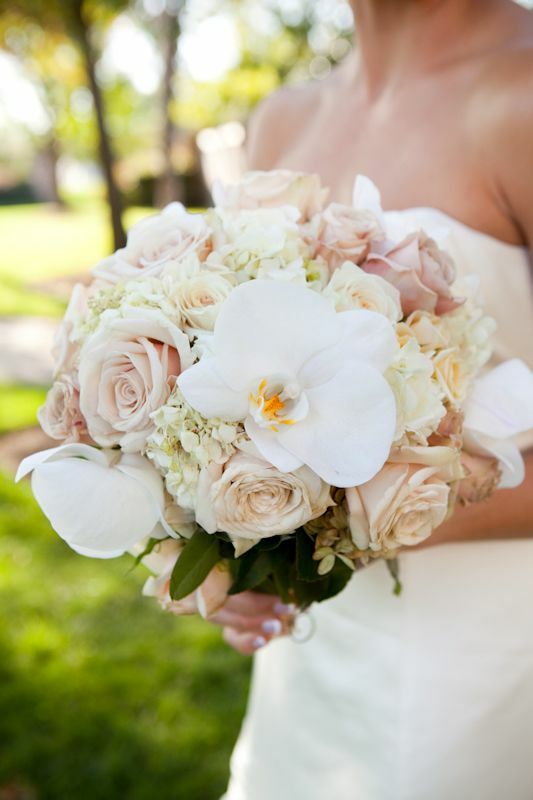 The bridal bouquet was created with sahara roses, cream hydrangea, white phalaenopsis orchids. The pastry chef at Lansdowne should be applauded for her beautiful creation. 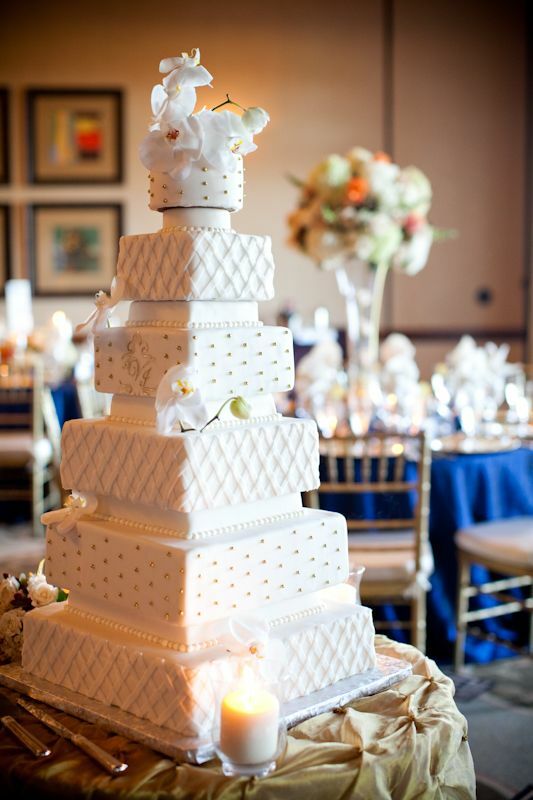 This cake was one of the most lovely and complicated designs I have seen. 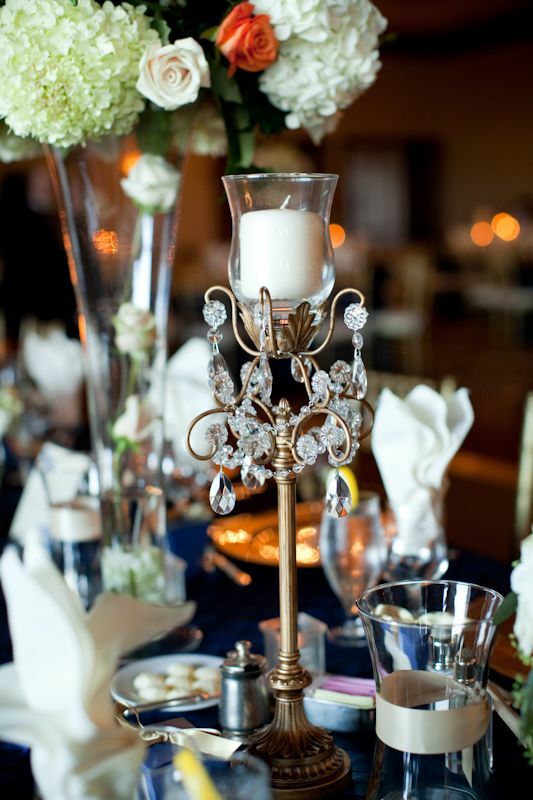 The gold and crystal candlesticks found by Allie and her mom added additional glamour and candlelight to the tables. Working with Allie and her mom was one of the highlights of last year. Their sense of style and color was awesome and creating their designs was so fulfilling. 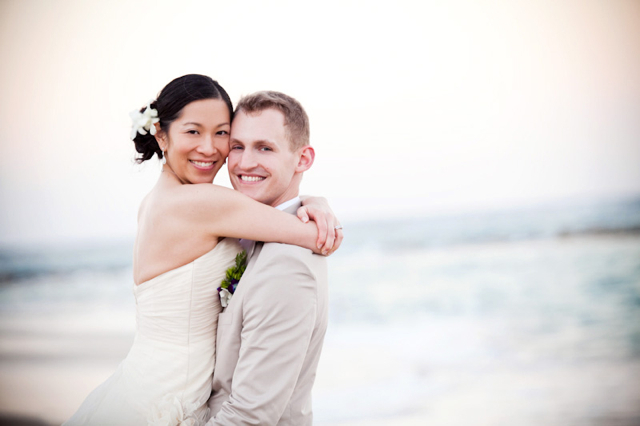 Knowing Gen. was capturing the day made it all that more fun. 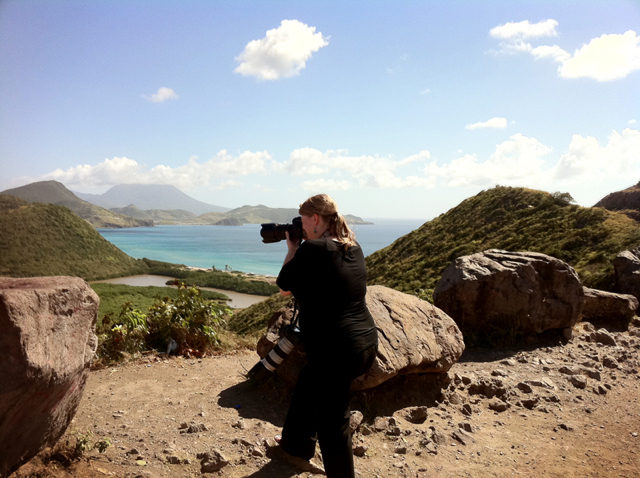 Genevieve also shoots destination weddings, here is a great shot of her working in St. Kitts, she is also pregnant. I love those hard working mom's. Husband Charles took this picture with the iPhone. 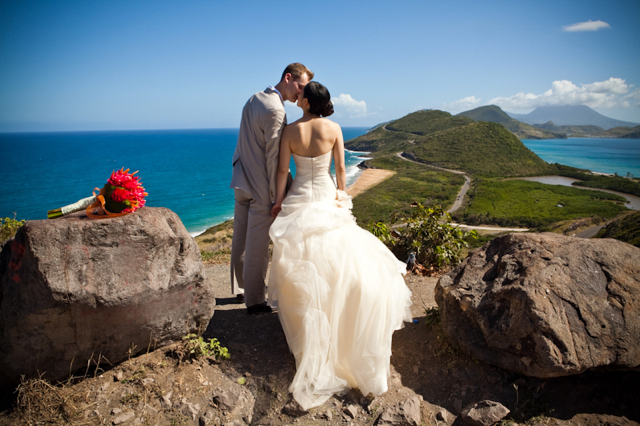 Anyone considering a destination wedding should seriously consider Gen. and then consider taking me along as well. 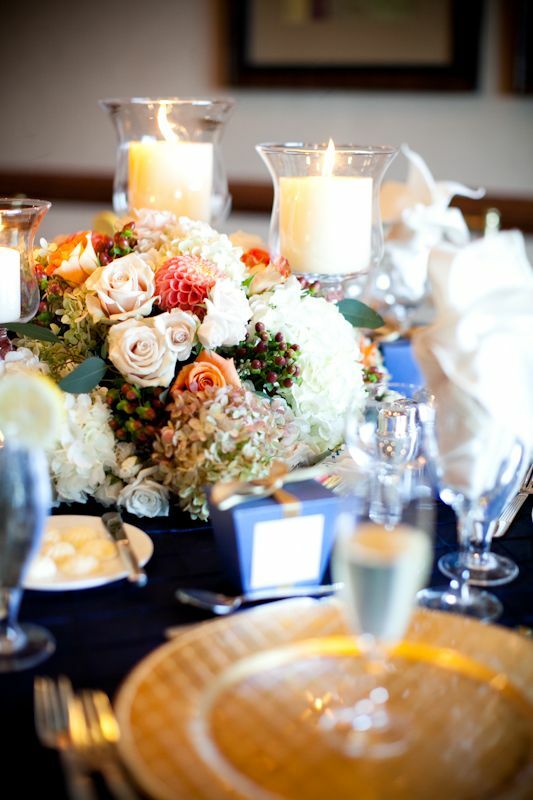 I am ready to do some tropical floral designs. Lets Go!!!! !